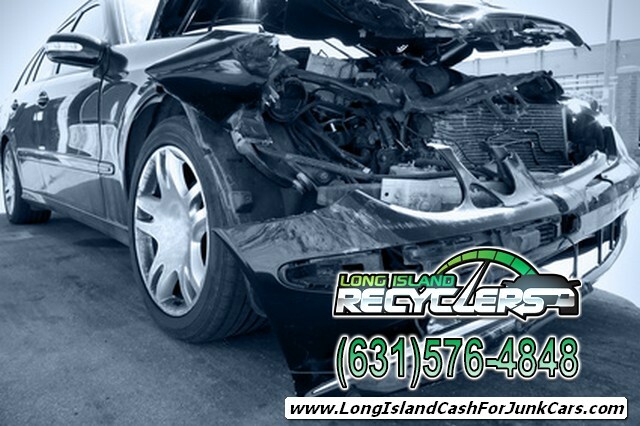 Insurrance concept, traffic car accident. 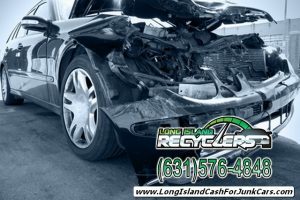 Copyright © LongIslandJunkCars.com a Long Island Cash For Junk Cars, We Buy Junk Cars, Junk Car Removal website. All Rights Reserved.